Thomas Moore earned a B.A. from Carleton College, an M.S. from the University of Iowa, and a Ph.D. from Dartmouth. He has been on the faculty at Grinnell College since 1980 and has concentrated his scholarship on statistics education. He chaired the Statistics Education Section of ASA in 1995 and the MAA's SIGMAA for Statistics Education in 2004. 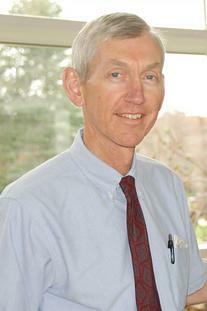 He is a Fellow of American Statistical Association and was the2008 Mu Sigma Rho Statistical Education Award winner.